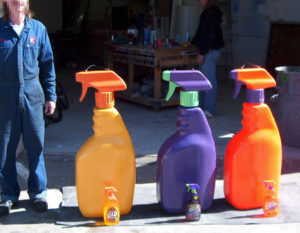 eyecandyprops.com » big 3d foam props for hard to clean stains!!!!! 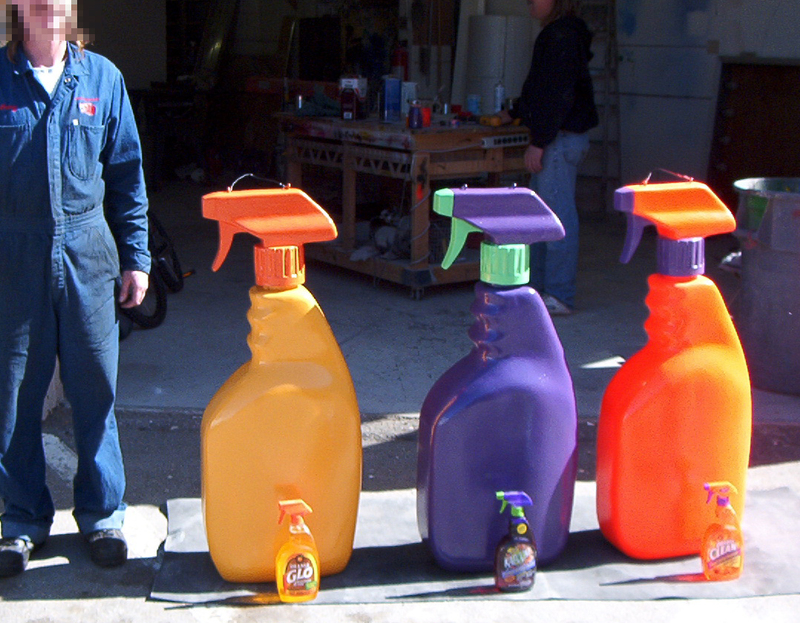 big 3d foam props for hard to clean stains!!!!! These retail product displays were made a few yrs. ago for OxyClean! too tough for this spray bottle! Posted in Uncategorized 8 years, 8 months ago at 11:29 pm.